Saudi Arabia’s decision to order more than 15,000 students to leave Canada due to a diplomatic dispute could cost the Canadian economy hundreds of millions of dollars. 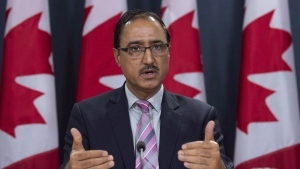 A tweet from Saudi Ministry of Education spokesman Mubarak Alosaimi on Sunday said that he had been instructed to stop training programs, scholarships and fellowships in Canada, and to facilitate the smooth transition of students to other countries. The Saudi Arabian Cultural Bureau in Canada said on Twitter that students, whether funded by the government or at their own expense, must stop studying in Canada at the end of the lunar year. Students have been instructed to end all commitments and apply for a plane ticket home within one month. The news came just hours after Saudi Arabia’s foreign ministry said it was freezing “all new business” with Canada and recalling its ambassador in retaliation for comments Canada made on human rights. Saudi Arabia was the sixth-biggest source of long-term international students in Canada in 2015, with 11,650 studying in Canada, according to a report prepared for Global Affairs. There were also 5,622 short-term students from Saudi Arabia, according to the report. International students collectively add about $15.5 billion annually to Canada’s economy. Saudi students make up about five per cent of that group. Long-term foreign students spent an average of $35,100 per year, while short-term students spent, on average, $900 per week. Kamal Dib, who teaches Arabic literature at the University of Ottawa, estimated that the impact of Saudi students on the Canadian economy is about $400 million per year. 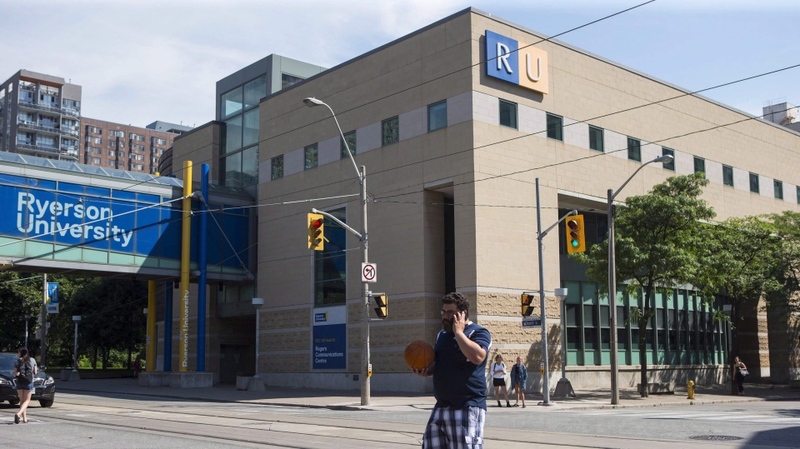 Dib said that it’s not clear “whether this is a permanent thing or whether it will be resolved diplomatically,” but that Canada could make up for the economic hit by opening the door to more students from other countries. But Zia Khan, director of the Centre for Islamic Development in Halifax, said that losing the post-secondary students will have a noticeable financial impact on his city’s economy. There are more than 200 Saudi students at Dalhousie University alone. “Businesses are going to feel it,” Khan told CTV Atlantic. “When (Saudi students) go for vacations in the summertime ... restaurant owners say their businesses are parched,” he said. Khan added that the Islamic centre’s K-12 school expects to lose students. He said the Saudi post-secondary students he’s spoken to so far are dismayed. Dalhousie, along with McGill University and Concordia University in Montreal and Western University in London, Ont., all issued statements Tuesday suggesting they are still assessing the impact of the decision. The students include 796 medical trainees, including more than 200 each at the University of Toronto and McGill. Many of them are medical residents and fellows who provide patient care in hospitals. The diplomatic spat began after Global Affairs Canada publicly called on the kingdom to "immediately release" detained women's rights activists, including Samar Badawi. Badawi’s brother, Raif Badawi, is serving a sentence of 1,000 lashes and 10 years in prison for insulting Islam. His wife, Ensaf Haidar, and her three children are Canadian citizens who live in Montreal. Foreign Affairs Minister Chrystia Freeland told reporters on Monday that she believes it would be a “shame” if Saudi Arabian students were deprived of the opportunity to study in Canada.